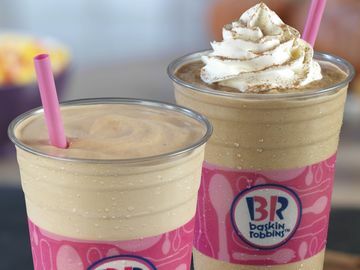 Right in time for Halloween, Baskin-Robbins is introducing a New Fang-Tastic Monster Cake to its ice cream cake lineup. This frighteningly friendly and fuzzy monster will make any celebration more festive and fun! 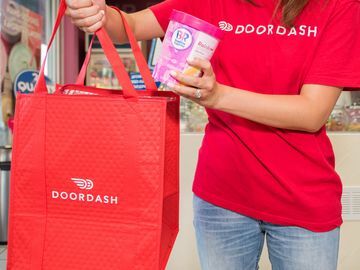 To get the inside scoop on this latest culinary innovation, we spoke with Sara Cox, Research and Development Manager for Baskin-Robbins, who designed this adorable furry monster cake. When asking Sara about her inspiration behind this cake, she said it was due to popular demand for more monster cake options after the launch of our Silly Monster Cake last Halloween. The Silly Monster Cake has bright blue fur, one eye, a big smile and golden yellow horns. 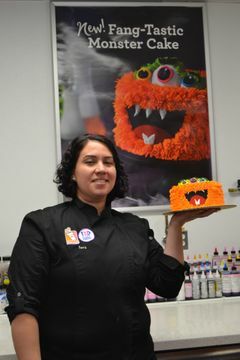 The New Fang-Tastic Monster Cake has orange fur with three eyes and a happy smile. 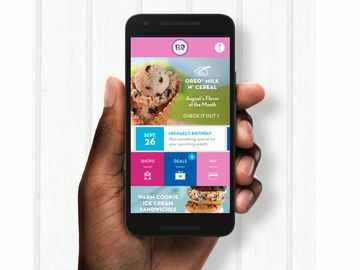 Both cakes are available to order online at www.BaskinRobbins.com/onlineordering, or in-store and can be customized with your favorite Baskin-Robbins ice cream flavor, including the Flavor of The Month, Candy Bar Mashup. Although this cake is perfect for a Halloween party, Sara has seen these cakes get engagement all year round as a trending dessert for first birthday parties, either in pink or blue. 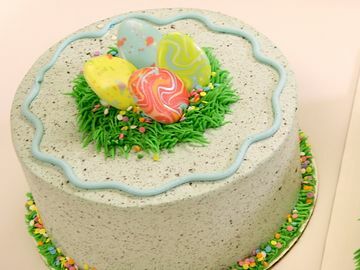 There have been many variations of this cake as guests can ask to have their monster cake customized with their favorite colors and flavors. 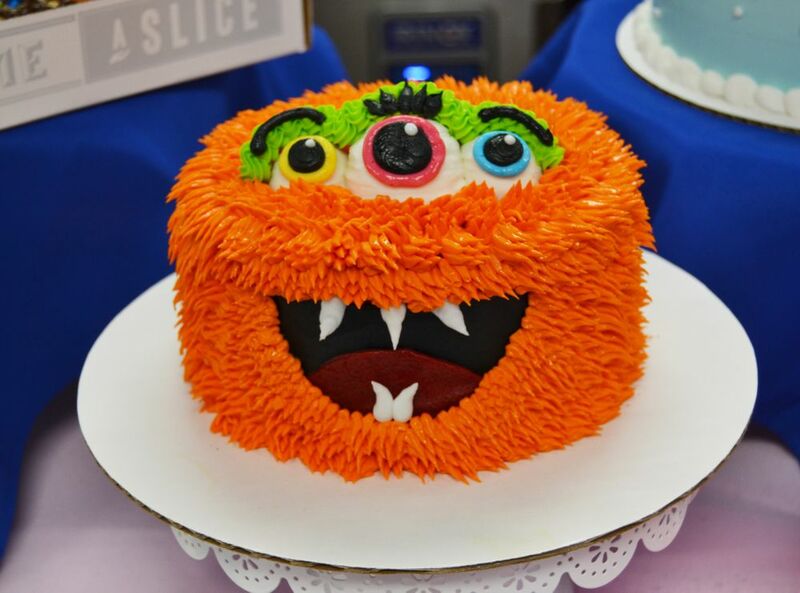 Check out the below time-lapse video taken in our Baskin-Robbins test kitchen to see the Fang-Tastic Monster Cake come to life. Are you a Fang-Tastic Monster Cake Fan? Let us know on Facebook, Twitter, and Instagram!